Tesla, Inc. (formerly Tesla Motors & Tesla Energy) was founded in 2003. 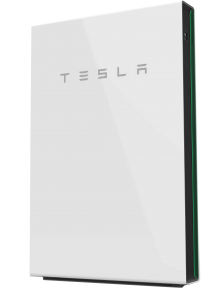 Based in the USA, Tesla is a multinational corporation that manufactures electric vehicles, and lithium-ion battery storage. 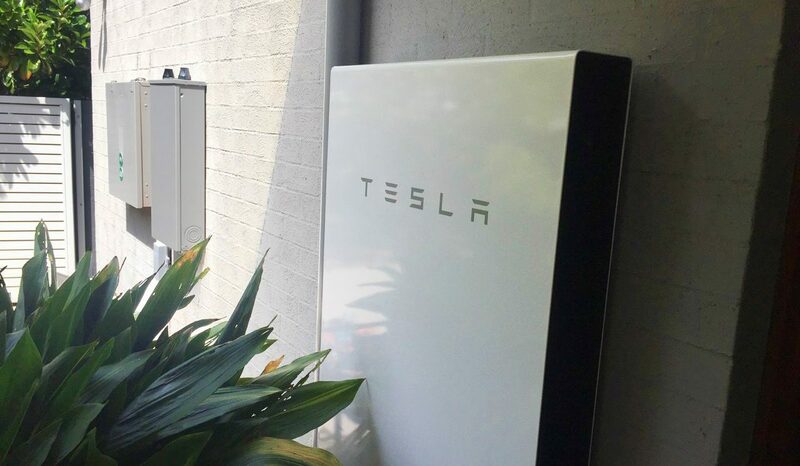 In 2017, Tesla installed the world’s largest lithium-ion battery in South Australia – which is already showing in can “dispatch power far more rapidly and precisely than conventional thermal power stations… …while also pushing down prices.” (link). Claim-to-fame World-leading disruptor in the automotive and energy industries, that brought home energy storage into the mainstream.